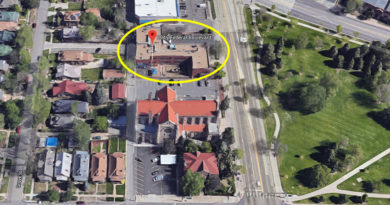 A new assisted living and memory care residential community is being constructed in Parker, CO by White Construction Group for Crown Point Assisted Living, LLC. 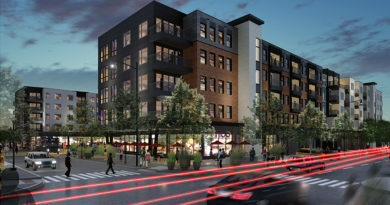 Design services were provided by MCG Architecture on the project, which broke ground in June of 2016 and is nearing the May 2018 completion. 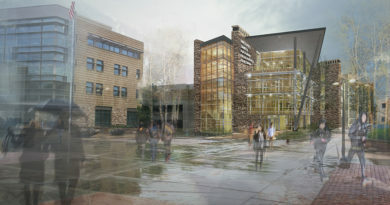 The new facility is composed of two distinct facilities connected by a second-floor bridge. 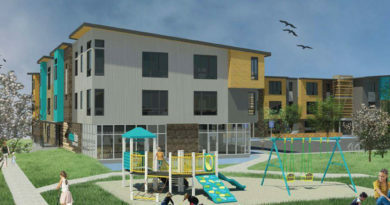 A new 94,000-SF, three-story assisted living center will provide 105 apartments, a spacious and amenitized lobby featuring connections to a multi-purpose community room, the dining area, and the resident ice cream parlor, beauty salon and therapy areas, and a coffee bar. 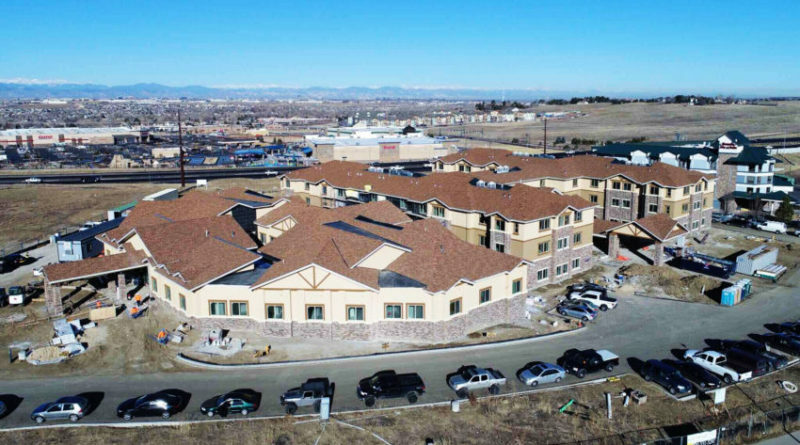 This building is joined by a single-story, 11,000-SF, 26-unit memory care center specifically designed to meet the needs of residents with dementia issues where design strategies must carefully consider wayfinding, lighting, acoustics, thermal comfort, and circulation patterns. When the new center opens in the spring of 2018, it will be staffed by 60 full-time employees, including a memory-care coordinator certified in Alzheimer’s and dementia treatment programs. Residents will enjoy the community’s fitness center and can even complete physical therapy appointments on site with their doctor’s permission. A large outdoor courtyard joining the buildings will include multiple lounge areas and a fire pit.